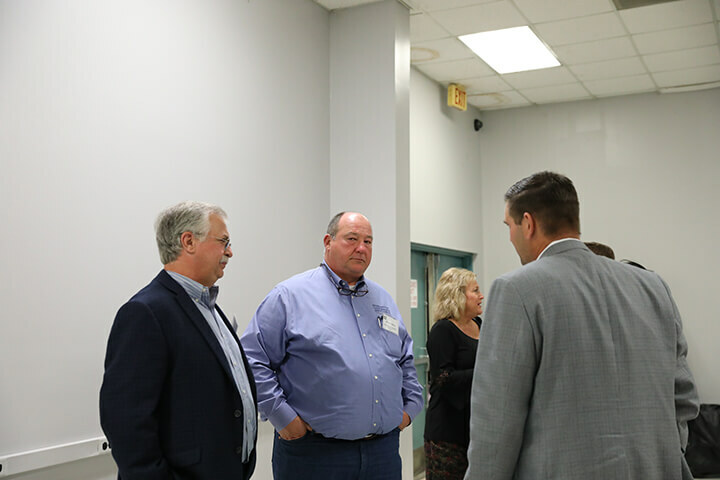 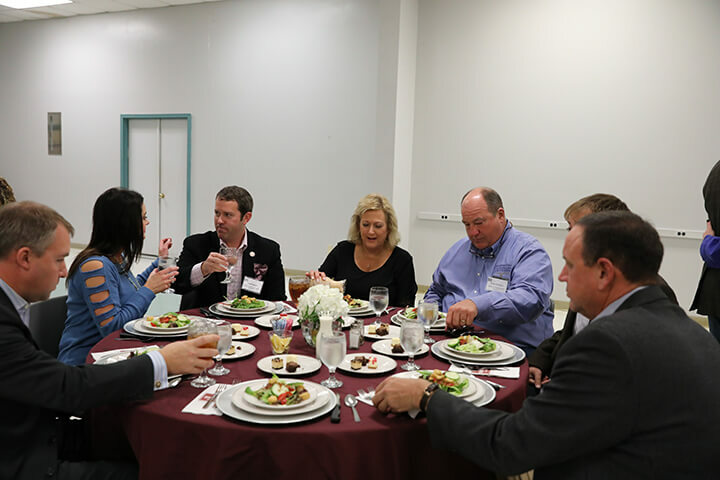 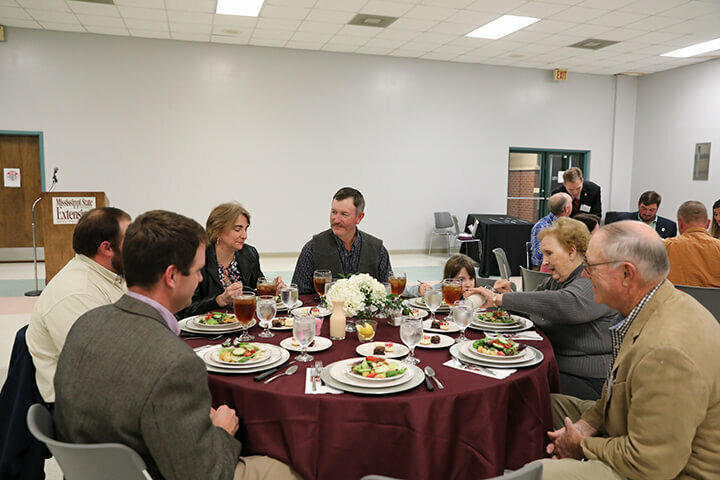 Members of the Rankin County Farm Bureau recently showed their appreciation to their local and state elected officials during a celebratory Thanksgiving steak dinner at the Rankin County Extension Office. U.S. Rep. 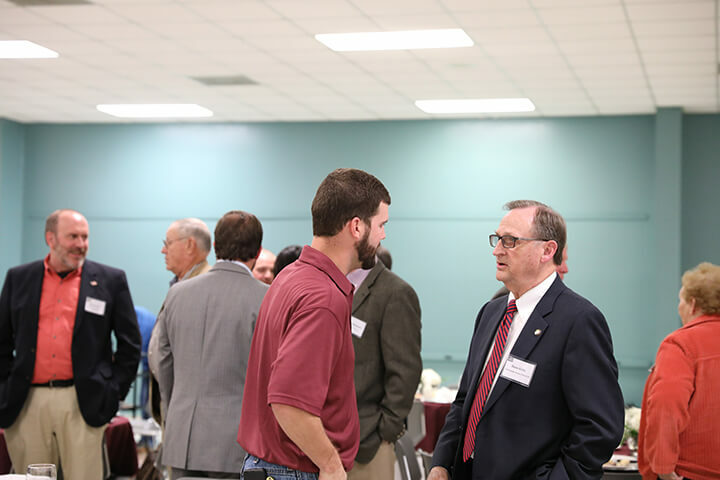 Elect Michael Guest, Mississippi State Auditor Shad White, Commissioner of Agriculture and Commerce Andy Gipson, and a dozen other county and city officials were in attendance, in addition to Mississippi Farm Bureau Federation President Mike McCormick and MFBF Vice President Ted Kendall. 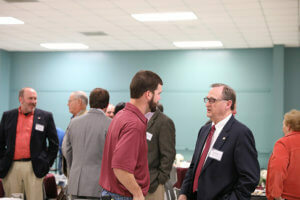 Guest expressed his appreciation to the members in attendance for their support. Rankin County Farm Bureau President Brian Rhodes said the entire membership is thankful for all of the work each elected official does to help Farm Bureau, and they wanted to take an evening to honor those officials. 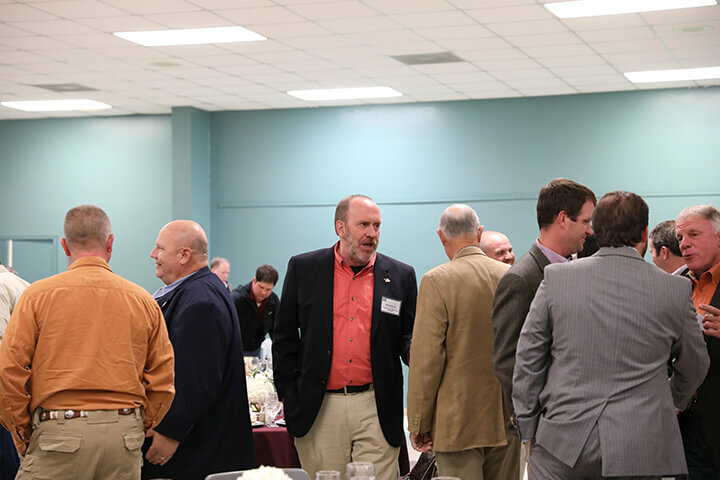 Mississippi Farm Bureau Federation President Mike McCormick expressed his appreciation of all the work the Rankin County Farm Bureau does and the elected officials.